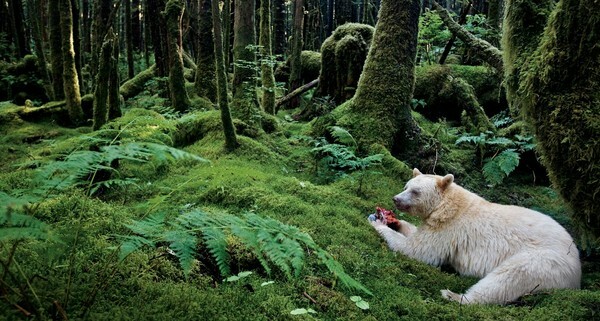 National Geographic 125th Anniversary Collection DVD Review This collection not only highlights the legacy but celebrates 125 years. National Geographic is a global institution that has been feeding humanity with a variety of scientific and culture information since 1888. 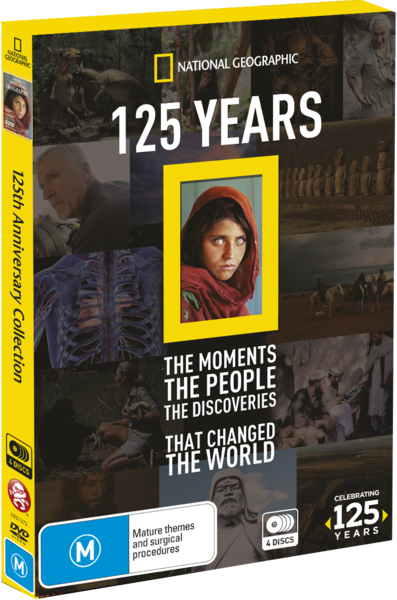 2013 also happens to be the 125th year of National Geographic and what better way to celebrate than with a DVD Anniversary Collection that takes the viewer back to some landmark events of this institution. I remember when I was a kid, reading through my dad's National Geographic Magazine collection, being left amazed from scientific discoveries to space to uncovering lost tombs of Kings and Queens. Then we had the TV series that always started with the majestic National Geographic theme and the moment you heard this iconic tune, you immediately knew that you were in for a cerebral treat. This four-disc collection released by Madman contains 500 minutes from the National Geographic documentaries over the years and gives the viewer a wide variety of information from history to people and inventions that have shaped humankind. I also love the presentation of this release that displays the mysterious Afghan Girl that held the world captive by her almost magical eyes. 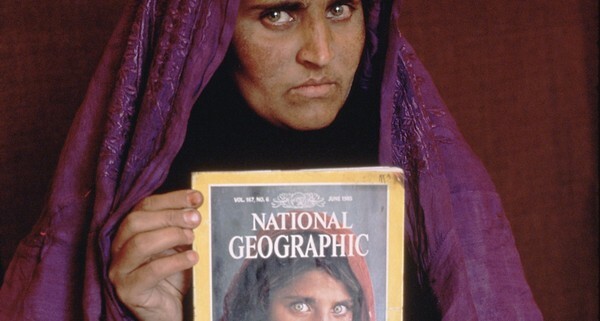 The documentary entitled Search for the Afghan Girl takes the viewer on a journey to find the girl who was featured on the 1985 June cover of National Geographic. Ironically, this was the first time that this nameless girl was ever photographed and 17-years later, we learn her name (Sharbat Gula) and amazingly, in the search for her, this would be the second time in her life that she was photographed again. It's quite a moving documentary. What I love about this collection is the diversity of the documentaries included which range back from 1966 to 2012 and gives the viewer a broad range of information from ancient cultures to modernity and beyond. 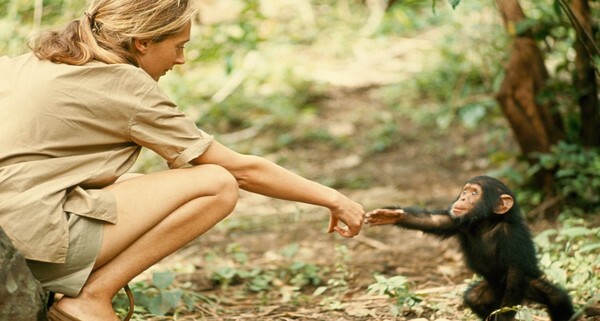 Apart from the documentary that features Sharbat Gula (The Afghan Girl), you cannot go pass the 1984 presentation of Jane Goodall who is one of the founders of animal conversation in the world, especially in relation to the wild chimpanzees of Africa. At around 500 minutes, this collection is almost like a National Geographic Bible that will leave you craving more. Whether it's Bob Ballard and his passion and expertise on the Titanic or The Lost Mummies of Papua New Guinea, trying to pick a favourite is like being offered only one of your favourites from a box of chocolates. It's such a great collection! The DVD quality of this presentation is overall quite impressive, although some of the early documentaries such as Australia: The Timeless Land or Dr. Leakey and the Dawn of Man does highlight the flaws of older technology. In relation to older technology, it would have been fantastic if this series was released on Blu-ray with some of the older documentaries digitally restored but alas this was not the case. Who would have thought that a group of scientific intellectuals in 1888 would have left such a lasting legacy on the world with their National Geographic collection. This collection not only highlights the legacy but celebrates 125 years. Although some of their documentaries have become a little too commercial (none in this collection), for the majority, the heart and soul of what National Geographic is remains intact and this collection is a prime example of this.